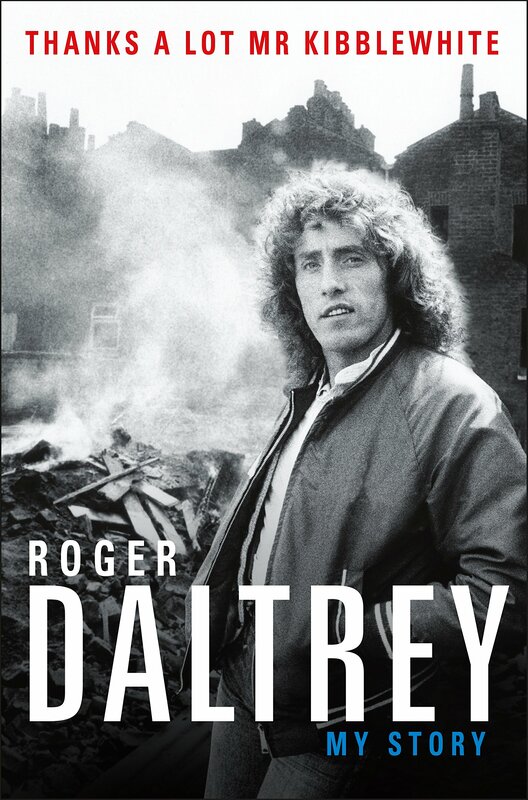 I saw Thanks A Lot Mr Kibblewhite: My Story by Roger Daltrey listed on Amazon’s suggestion list for me last week and it was only $13.50 (compared to the $30 cover price). This book was just released 3 months ago on October 23, 2018, so it left me scratching my had as to…1) Why I hadn’t heard of it until now and 2) Why is it so cheap so soon? I’ve always loved The Who and Roger Daltrey, so I bought a copy to review for all of you. First, let me explain my “Who” background. I first really developed a liking for The Who in 1980 while visiting a friend for two weeks who put a stack of albums on her stereo every night so she could go to sleep to music. One of those albums was “Who’s Next”. I also have a strange memory of seeing “The Kids Are Alright” with my brother and his friends at a midnight showing some time in 1981? (I don’t do drugs and it’s still a little fuzzy, but that seems about right). In 1989, while 8 months pregnant, my husband and I saw The Who on their first comeback tour after their first farewell tour. This book read like a combination of Phil Collin’s autobiography (my band is so great we’ll never break up!) and Rod Stewart’s autobiography (I spread my seed far and wide and now have 8 kids, half of which I barely know!). I was left feeling like there was so much more to tell. Sure, he tells the stories behind the unfortunate deaths of Keith Moon and John Entwistle, along with clearing up several stories that the press got wrong about the band throughout the years, but I think his fans deserve an apology, not only for never actually going on a farewell tour (despite all the times they called it quits), but also for the debacle of the movie Lisztomania…though, I must say, the story of what he did with the two giant penises after filming was done is a really funny story. 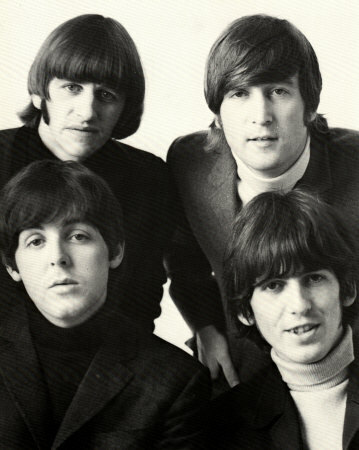 For the Beatles fans, the Beatles appear nine times in this book and then there is the story of how Ringo’s son Zak became their drummer after the death of Keith Moon (who happened to be Zak’s godfather). I read your review with interest – I have a copy of this book on hold in the library, and I’m looking forward to reading it. btw – the Los Angeles Times only ran an article about the book TODAY for the first time, so I think Roger’s publisher is not very good at marketing. BTW – I read Pete’s book when it came out. Certainly it is long, and has a lot to say, but its probably the first rock autobiography that I’ve read that left me actually disliking the author after I finished reading “his side of the story” (before I read it, I was a rather big Who fan, and was inclined to like Pete; I’m still a big Who fan, but I think Pete is more egotistical and messed up inside than I had previously supposed.). Hope it leaves you with a better impression!